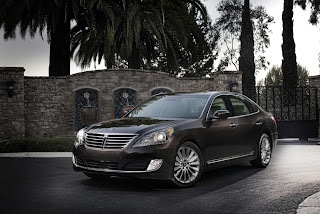 Derived from the Latin word for horse, the Equus is the Hyundai Motor Company’s full-size luxury sedan. 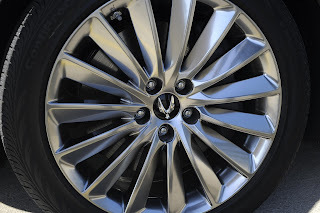 The South Korean manufacturer wants to keep it fresh and tidy, the reason the 2016 Hyundai Equus gains some good-natured add-ons over the previous model year. 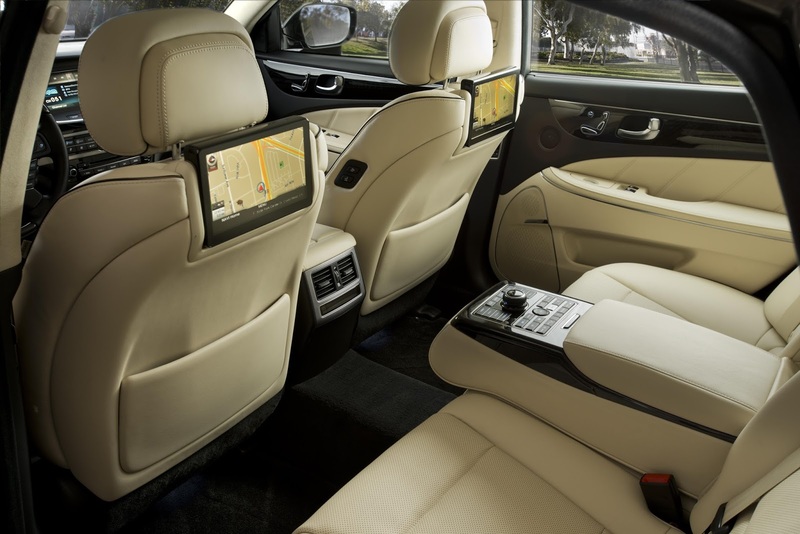 The rear-wheel drive rival for the Audi A8, BMW 7 Series, Mercedes-Benz S-Class, and Lexus LS promised to add “to the premium customer experience.” First of all, for the 2016MY, the Equus adds an available Hands-Free Smart Trunk with Automatic Opening to the Ultimate trim level. The thing is, the 2016 Hyundai Equus Ultimate is around $7,250 more than the entry-level Signature ($68,750 vs. $61,500). The cousin of the Kia K900 comes as standard with a rear-wheel drive architecture. A 5-liter GDI DOHC D-CVVT Tau V8 with 429 horsepower is the only engine available, mated to an 8-speed automatic transmission. Slated to arrive at dealers over the next weeks, the key standard features of the updated Equus can be found below the attached video. 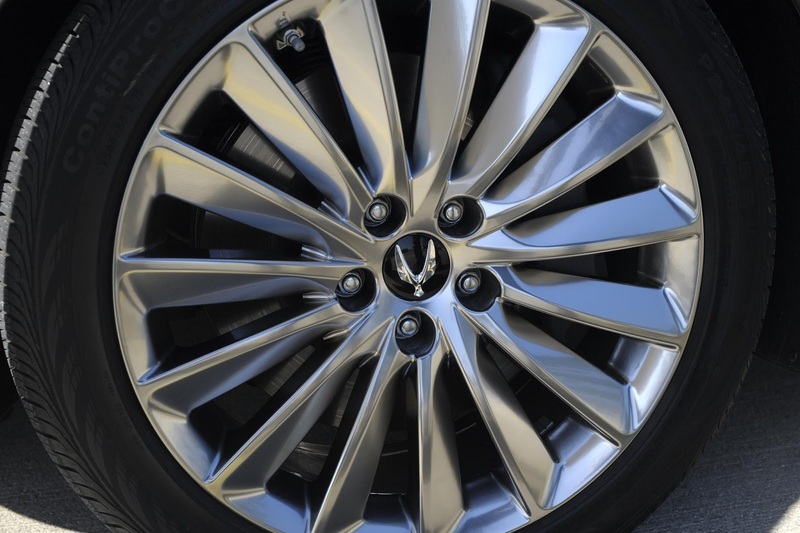 If you can do without the automated trunk opening gizmo, the base 2016 Hyundai Equus Signature comes with lots of luxury-oriented features. 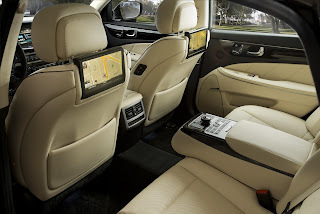 These include electronically controlled air suspension with continuos damping control, 12-way power driver seat and 10-way power passenger seat, heated and cooled front seats, a 9.2-inch navigation system, three-zone auto climate control, leather & wood, acoustic laminated windows and many more.